If you enjoy psychological thrillers, you’ll love this suspenseful tale! 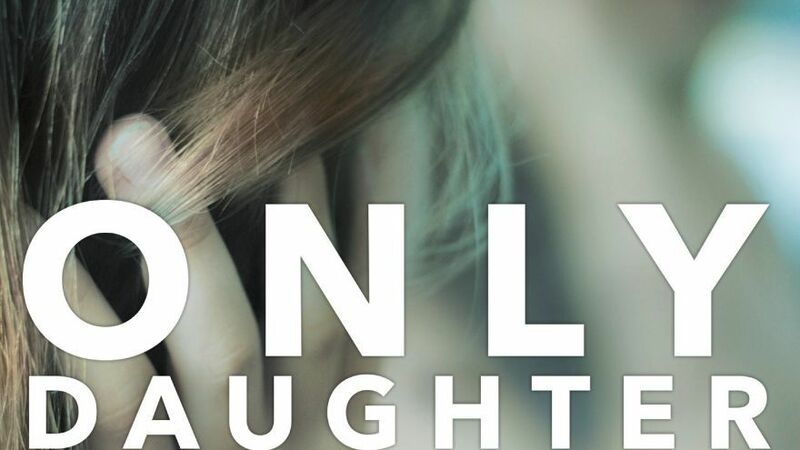 Only Daughter is the story of two girls – Bec who disappeared from her home in Canberra at the age of 15, and the girl who turns up 11 years later, pretending to be Bec. To her surprise, Bec’s parents welcome her unquestioningly. Bec’s mother, father, twin brothers Andrew and Paul, even her best friend Lizzie, all seem to be fooled. It seems the only person “Bec” has to fear is the persistent police officer who has devoted his career tirelessly to the case. But she soon realises that her new family is hiding secrets. Her mother lives on her nerves, her father spends his days crying in his room. Only her adult twin brothers seem halfway normal. As the new Bec becomes immersed in the old Bec’s life, she begins to wonder what did happen to the girl she is impersonating. And if the person responsible for her disappearance is still at large, where does that leave her? There’s danger all around. And as more and sinister events unfold, Bec begins to wish she’d just accepted her fate and served her time in prison. 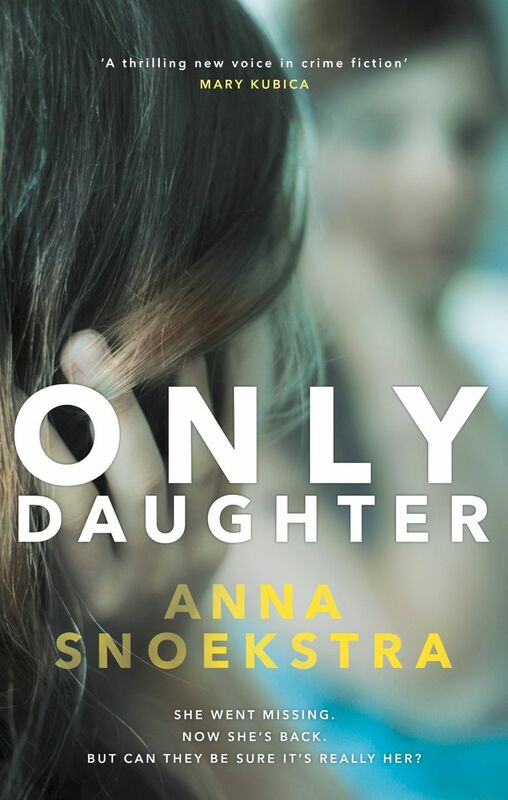 Only Daughter is a gripping, suspenseful tale, told alternately from the point of view of both “Becs”. We travel each girl’s journey, share in their hopes and dreams – and ultimately, their fears. 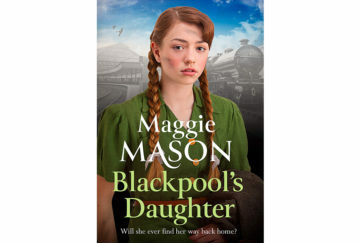 As the plot develops, the author skilfully builds in clues that keep us on our toes, but is wise enough to keep us in suspense about the younger Bec’s true fate, right until the very end. I wish the book been longer. 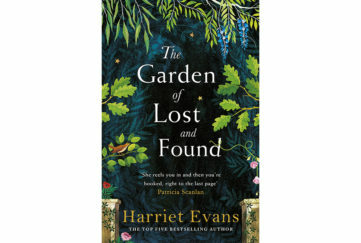 The plot rushes along almost too quickly – there’s room for more exploration of the peripheral characters of Bec’s mother, father, brothers, boyfriend and especially her friends. How do they feel about Bec’s reappearance. What questions and doubts do they have? 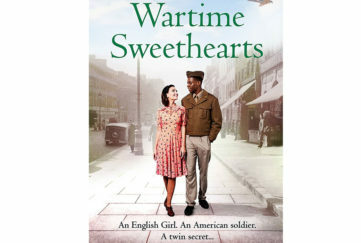 But this is the writer’s debut novel, and I feel sure she’ll grow in confidence as her writing career takes off. I’m already looking forward to her next novel.